Headlines, hot news, and conversation starters on January 4, 2018! 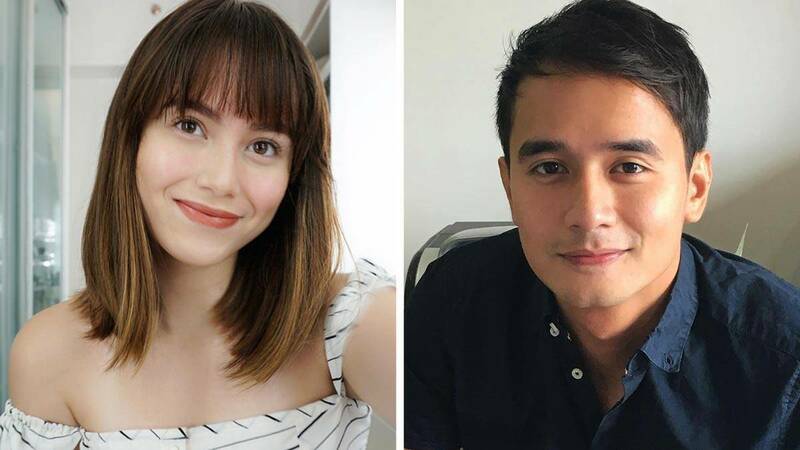 Jessy Mendiola has nothing but nice words to say about ex-boyfriend JM De Guzman. JM has been recovering from substance abuse out of the limelight for two years; now, it looks like he'll be making a comeback. When asked about JM's return, Jessy told ABS-CBN, "I'm really happy for him. Lahat naman ng tao may pag-asang magbago so kung saan siya masaya, masaya ako para sa kaniya." But is she open to working with JM again? Jessy simply said, "Basta sa akin, as long as he is okay, he is happy, he has fully recovered, and he is ready to work, good luck sa kaniya. I am very happy for him too." Angelica Panganiban and Judy Ann Santos are teaming up for a rom-com called Ang Dalawang Mrs. Reyes. Thankfully, we won't have to wait too long because it'll be showing in cinemas nationwide on January 17, 2018! Jodi Sta. Maria has a new teleserye coming up called Sana Dalawa Ang Puso. The teaser was released on January 3. Though we don't know much about the story, it's been confirmed that she'll be starring alongside Richard Yap (~kilig~) and Robin Padilla. 2018 may have just started, but Leila Alcasid has already shared some words to live by. Like many people her age, Leila has a lot of insecurities, but she's trying very hard to embrace all her imperfections. In an Instagram post, Leila revealed, "Spent the last few days taking photos of everyone else and running away when the camera was on me only to [realize] there are bigger things to worry about. Having spotty skin or a chubby body filled up on travel and holiday food becomes such a small problem when we gain a little perspective." It looks like Meghan Markle is set on breaking another royal tradition during her upcoming wedding, and honestly, we're here for it! According to E! News, Meghan wants her mother, Doria Ragland, to walk her down the aisle. The two are known for their close bond, something Meghan doesn't share with her father, who's often described as "reclusive." Speaking about her mother, Meghan told Glamour in the past, "We can just have so much fun together, and yet I'll still find so much solace in her support. That duality coexists the same way it would in a best friend."